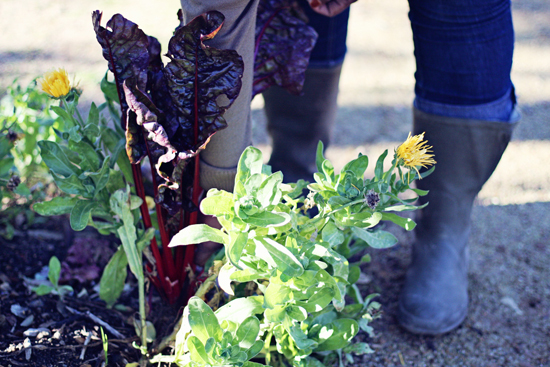 Hidden behind the citrus block, the red chard adds a bit of cheekiness to our winter garden. The leaves are deep green and red with a pink colour down the stem. It has a delicate texture and sweet taste quite similar to regular spinach. 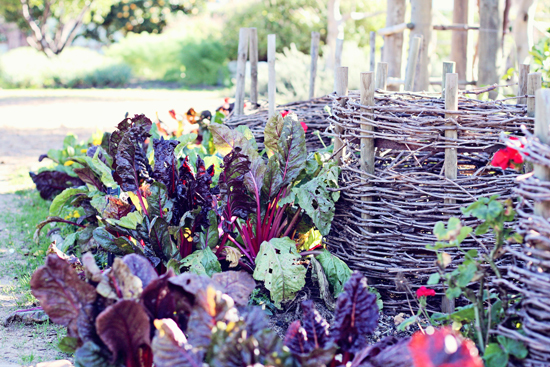 Red chard can handle temperatures down to -9℃ and the best time to plant is in autumn and spring. You can harvest the whole plant at once or only a few leaves at a time to allow for produce throughout the year. 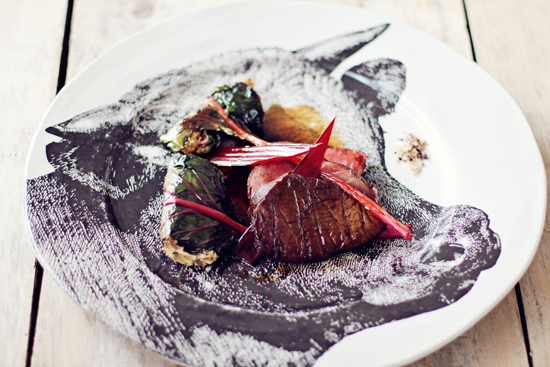 Today in Babel restaurant we serve free range fillet of beef with Red chard cannelloni of Shitake mushroom, caramelised onion and goats cheese.